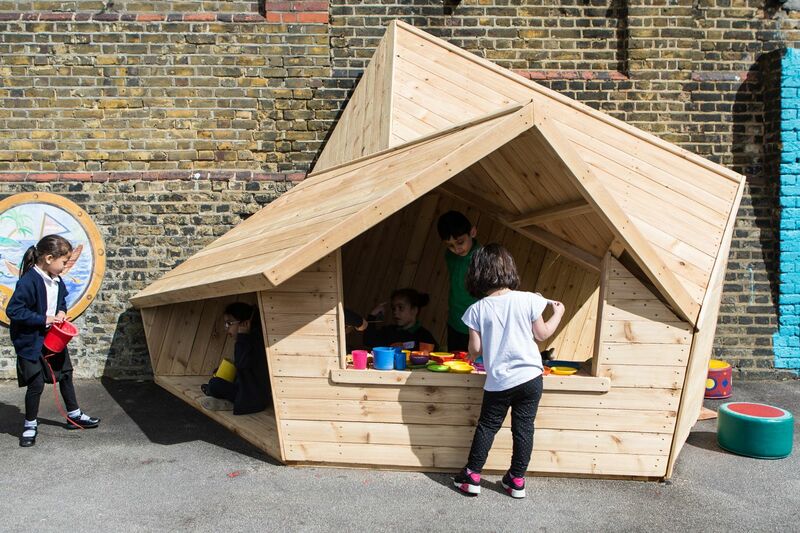 Artists Natalie Zervou-Kerruish, Albert Potrony and Niki McCretton will host Bow Skills: Creative play within Early Years settings and give a hands on presentation about their approach. Join artists Natalie Zervou-Kerruish, Albert Potrony and Niki McCretton who will give hands-on presentations about their approach to working in early years settings. Albert, Natalie and Niki will share their experiences and discuss their methods, exploring how artists can encourage and support play in early year’s education. The session will equip you with ideas and possibilities to consider when facilitating your own workshops and projects with under 5’s. Natalie Zervou-Kerruish is artist and art educator with an interest in practice-based research linking play, sculpture and in between states. Natalie established Starting With Art in 2015, developing workshops for children and adults underpinned by open-ended and process-led practice. This event is part of Bow Arts’ on-going Bow Skills programme, that offers sessions, talks and discussions around artist development.